Striving to be the Best! What unique qualities does your French bulldog have? Carrie and Kit just hanging out around the house. The girls are always taking pictures with their phones and sending them to me. 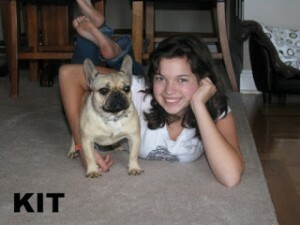 Kit is one of our French bulldogs that is a real go getter. She loves to play and be wherever we are. French bulldogs are very social and love to be with their family. There is a unique quality about each French Bulldog. 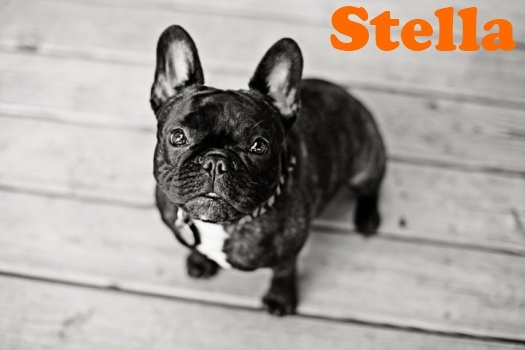 If you are loved by a French bulldog you know why they are called a clown and a frog dog! What special quality is it that makes your French bulldog unique? How to make yogurt treats at home! Introduction to our new blog style!